Professor Kim Dovey and Dr Crystal Legacy invite you to the launch of InfUr-, the newest research hub in the Faculty of Architecture, Building and Planning. 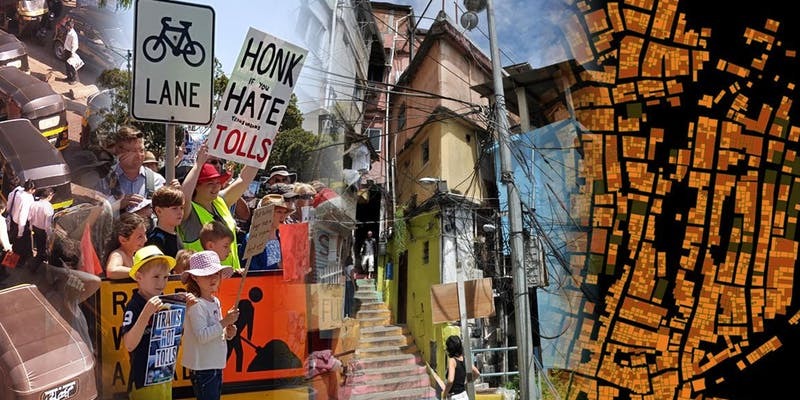 The Hub is an assemblage of researchers and PhD students who share a commitment to exploring the role of urban informality in the creative production of the city. Learn more about the Hub here.